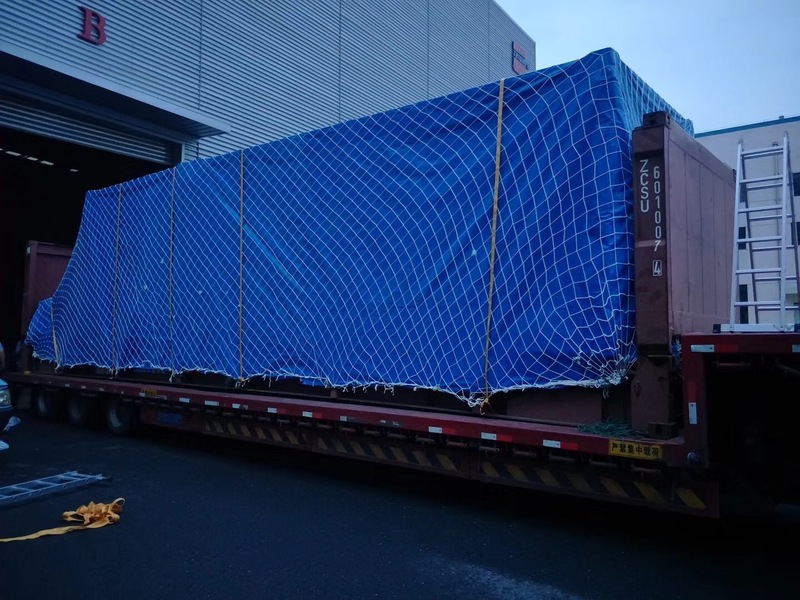 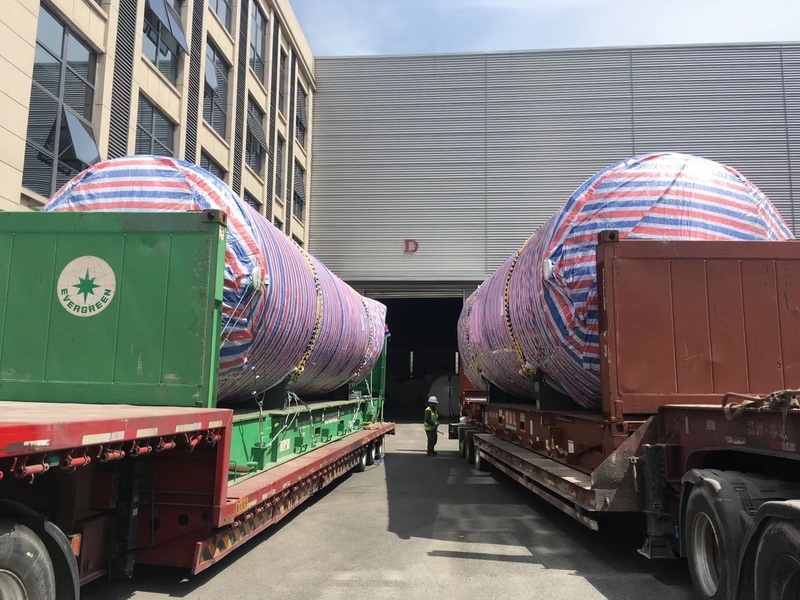 Since the beginning of 2018, our company's patented products "frame container skid ambient vaporizer ", cryogenic storage tanks and other equipments have been exported to many countries! 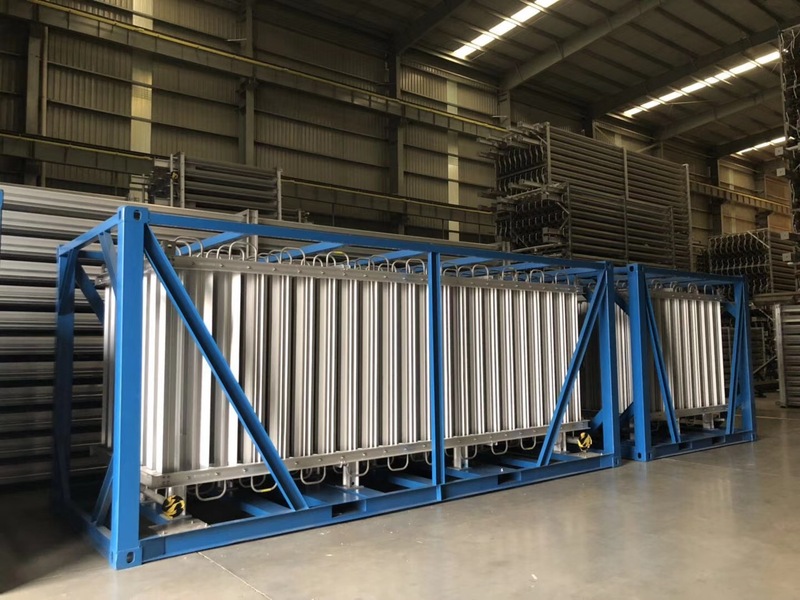 With the advantages of “movable, non-energy-consuming, non-polluting, environmentally friendly, easy to install, and easy to maintain”, the frame container skid ambient vaporizer is widely used in Southeast Asian countries. 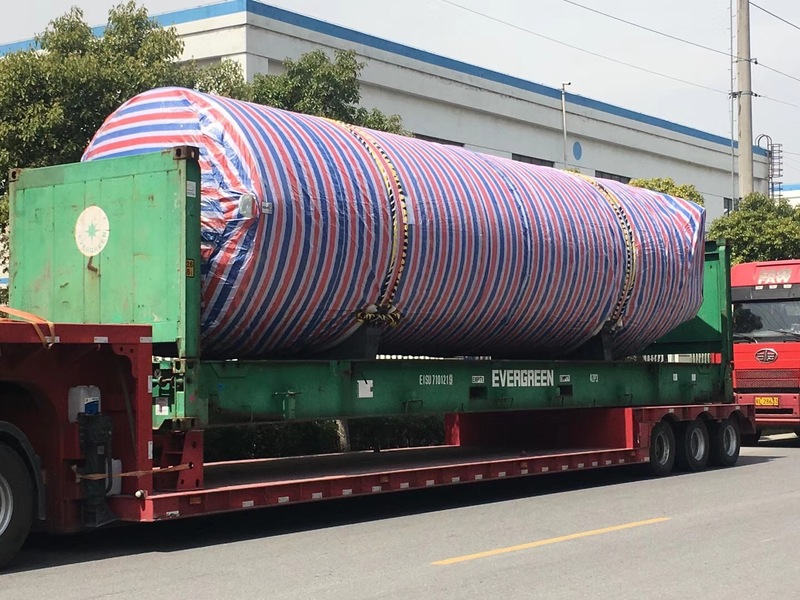 While ensuring heat transfer efficiency, all vaporizers are designed and manufactured in accordance with ASME standards, and fully meet oxygen service standards for safety use.